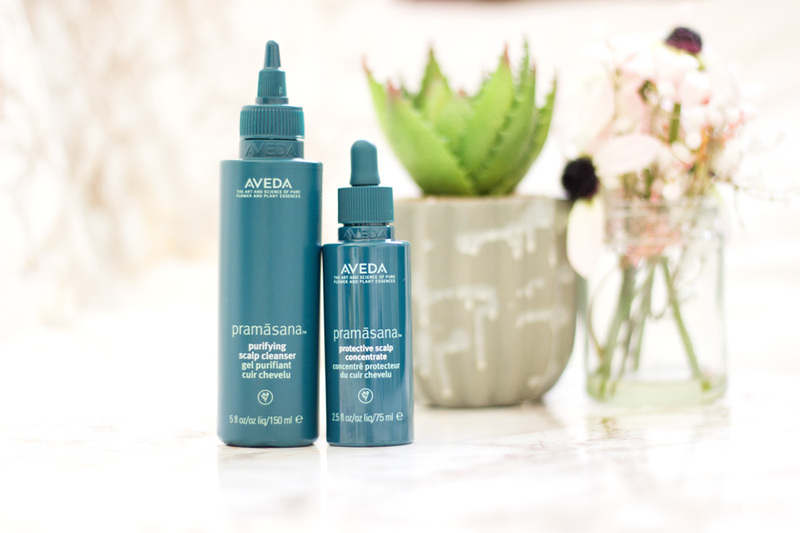 The Aveda Pramasana range is a scalp care range created to take good care of the scalp because Aveda believe that beautiful hair begins at the scalp. I absolutely agree because if your scalp is not healthy, you won't have the best hair experience. The Pramasana range is made from Pure Flower and Plant Essences which are 96% naturally derived and I absolutely love that. Aveda is already known for keeping things as natural as possible even down to their packaging. 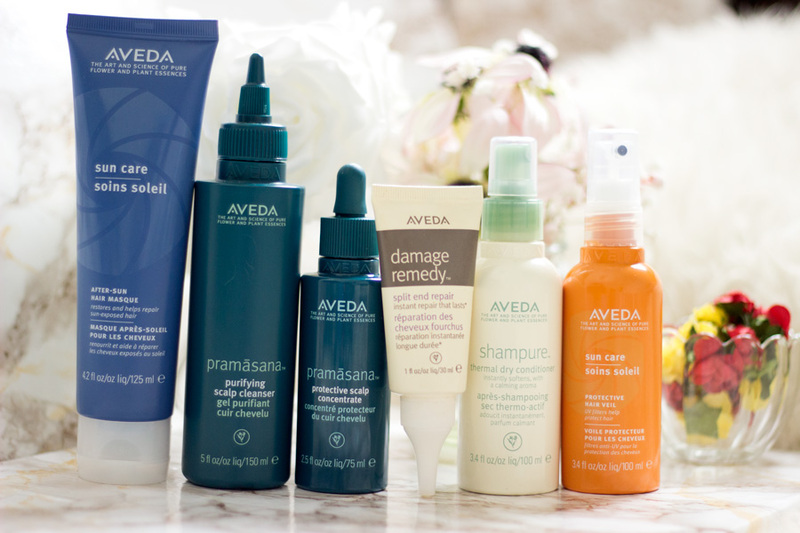 Majority of Aveda products are inspired by Ayuverda and the Pramasana range is not left out. 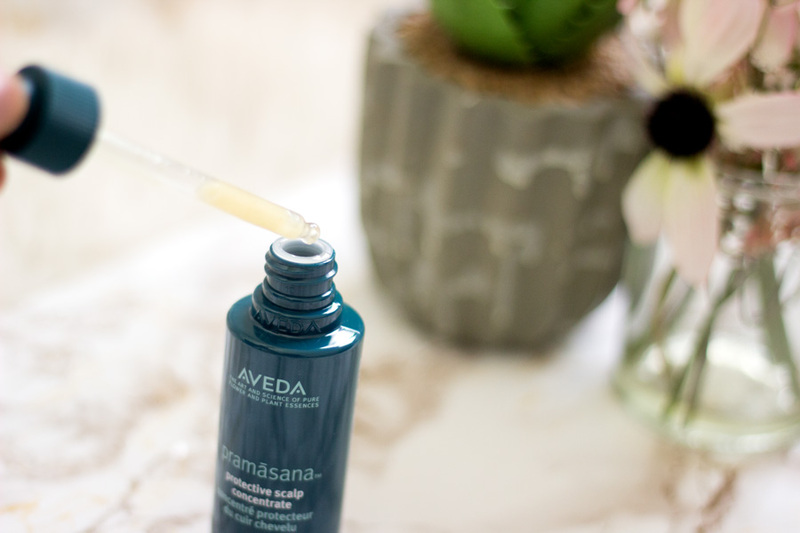 The name Pramasana is a combination of Sanskrit words- "Prama" (which means "foundation") and "Asana" (which means "position in Yoga") and together it captures the concept that a clean healthy scalp helps position your hair for great beauty. The Pramsana range consists of three products including the Pramasana Exfoliating Scalp Brush, Pramasana Purifying Scalp Cleanser* and the Pramasana Protective Scalp Concentrate*. 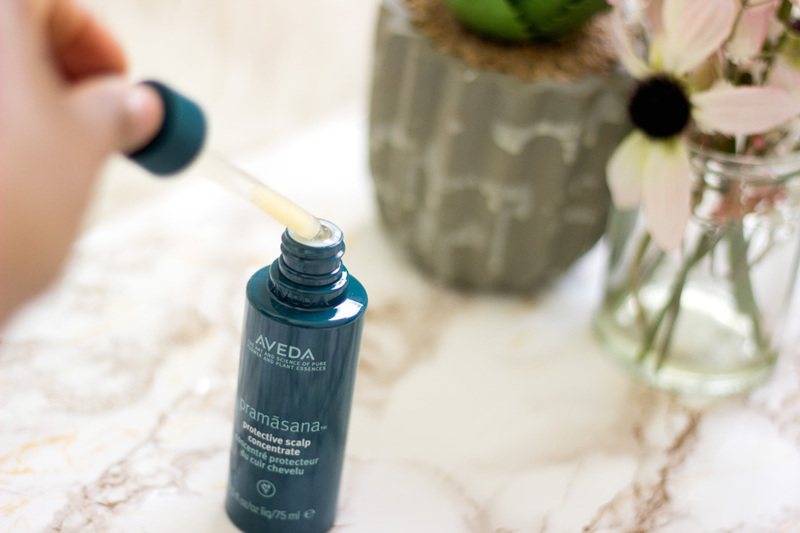 Aveda also offers an In-Salon Scalp Facial in all their salons nationwide and it is definitely one of the few hair treatments I would love to try. The major ingredients in this range include Seaweed Extract, Lactobacillus and Tamanu Oil and together they work to keep the scalp clean, healthy and free from itching. Other ingredients include Grapefruit, Neroli and Cypress and these Pramasana products just smell like a spa in an exotic location. 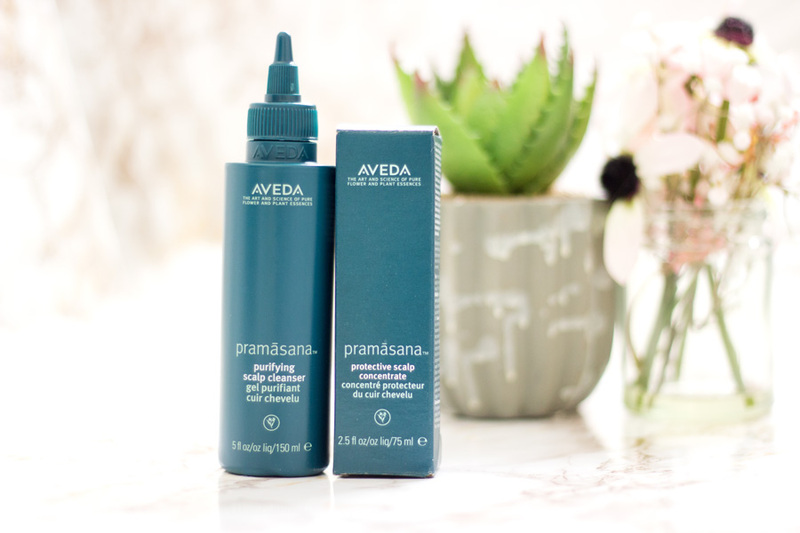 Aveda were so kind and sent me over two products from the Pramasana range- Pramasana Purifying Scalp Cleanser* and Pramasana Protective Scalp Concentrate*. As mentioned, I have tried these products out for a pretty long time so I am so happy to be finally sharing my thoughts. Don't we just love Aveda packaging? They always look so good and very easy to use especially in the bathroom. The Pramasana range is a lovely green colour which gives my bathroom a nice botanical vibe. 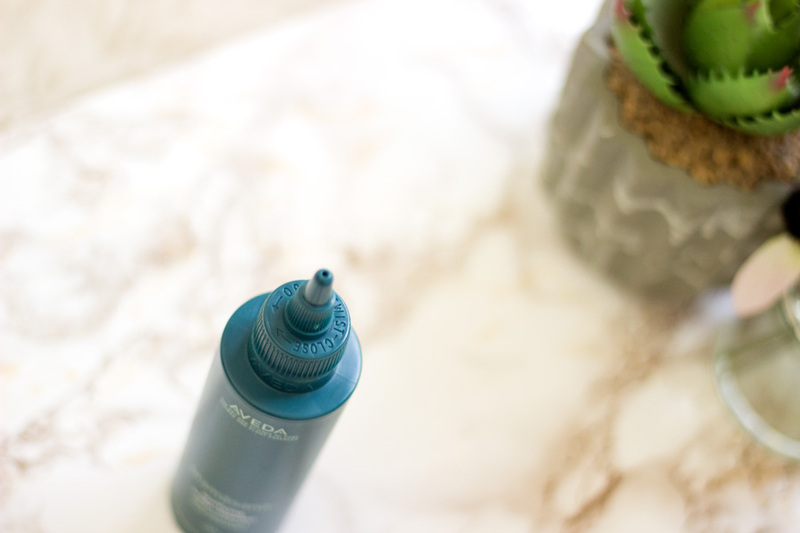 The Purifying Scalp Cleanser comes with a twister open/close cap and nozzle which is ideal because it lets out the product directly onto my scalp. I love this packaging because it is so easy to use and even if my eyes are closed, I can still use it safely in the bathroom. The Purifying Scalp Concentrate has to be my current favourite hair care product packaging. I don't know about you but I have never owned or used a hair care product that looks like a skincare serum complete with a dropper/pipette. I absolutely love it and it allows for the easiest application ever (I have to keep my eyes open to apply though). 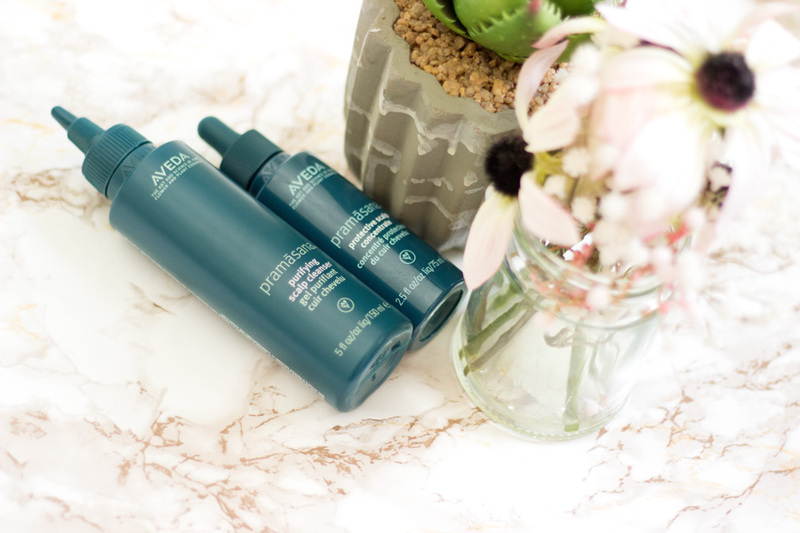 I was really excited to try a dedicated scalp treatment especially from Aveda because I know their products do what they promise. My hair is dry and usually dehydrated so I try to drink a lot of water but I think it is this way because of my curl pattern. It is not uncommon to have dry/dehydrated hair if you have curly hair. It's just because water, oil and nutrients find it more difficult to travel through curls and coils as opposed to straight hair. In addition to my dry/dehydrated hair, I am also blessed with very dry scalp. Yes, I know!! The best kind of combination-NOT!!! I always have to give extra care to my scalp but I have never really found any product that worked exclusively well for my scalp. 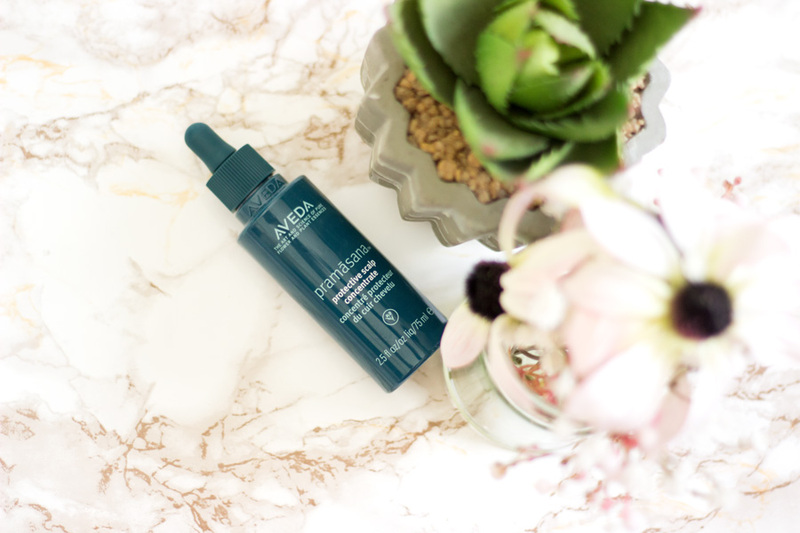 I hope you can imagine how delighted I was to try out the Pramasana Purifying Scalp Cleanser. Aveda describes it as a 98% naturally derived cleanser which deeply but gently purifies the scalp with plant derived cleansing agents. That's not all though; it contains Wintergreen derived Salicylic Acid which exfoliates leaving the scalp invigorated and refreshed. It is designed to be used before shampooing and on wet hair. I always put my hair into four sections before washing it otherwise it can get all tangled if I don't do this. 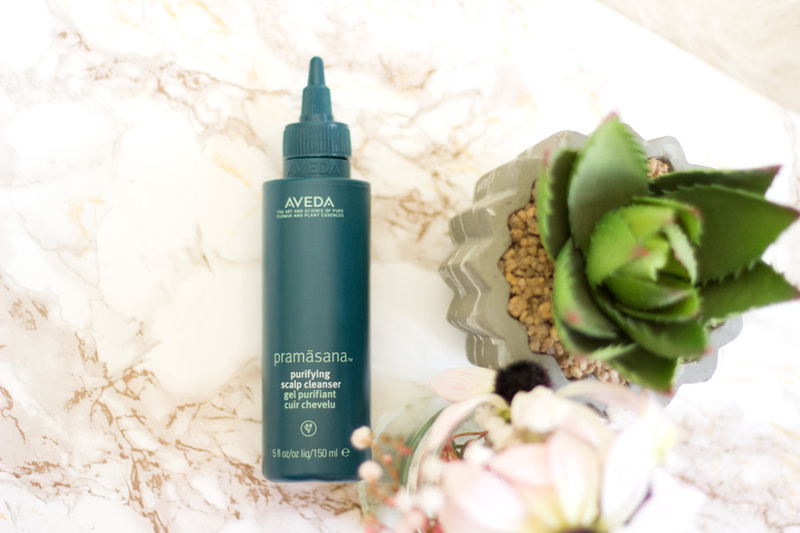 The Pramasana Purifying Scalp Cleanser is more like a pre-shampoo (or pre-poo as my natural Afro hair babes would call it). It is important to wet your hair before use to allow it work better at cleansing. I start off with wet hair and also ensure my scalp gets a good amount of water as well. Next, I open the nozzle of the product and apply directly to my scalp. I give my scalp a nice massage around each section of hair. I usually make smaller sections within one section so my scalp gets a good amount of product. I don't rinse off immediately instead I let it sit for a while and then work on other sections of my hair. Once I am done, I rinse off and continue the rest of my hair care routine- shampoo, conditioner and treatment. Before switching to the Pramasana range, I felt my scalp was not very clean despite washing with regular shampoos. Other times, my hair may feels too clean leaving my scalp stripped of any little natural oils. I don't have such issues any more because the Pramasana Purifying Cleanser has made massive improvements. My scalp feels clean yet not stripped. It just feels good and the dryness I suffered from has reduced drastically. My scalp no longer gets itchy even after washing which previously happened with some shampoos and conditioners. Now I realise it's because my scalp was stripped of its natural oils. I cannot recommend the Pramasana range enough. If you have ever had issues with your scalp including itchiness, dryness, dehydration and not feeling clean, look no further because the Pramasana Purifying Cleanser has you covered. Honestly, it is the absolute business!! 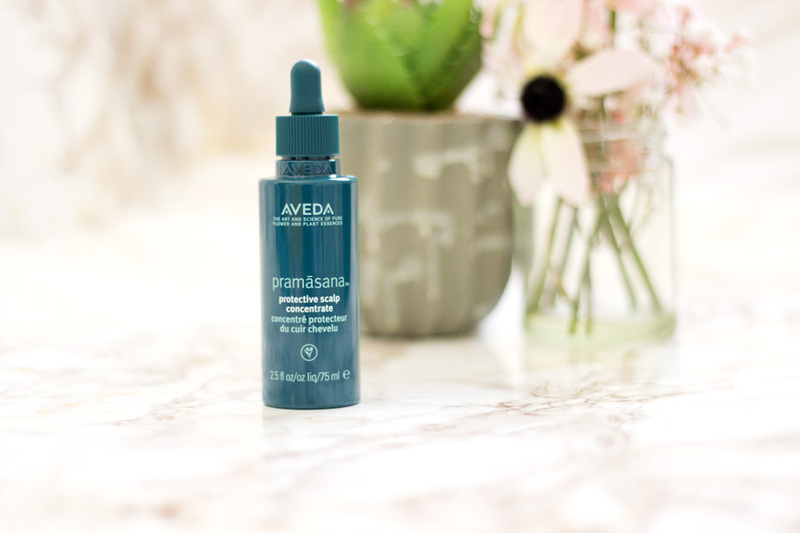 As if the Pramasana Purifying Cleanser was not enough, Aveda decided to put a crown to it all by developing the Pramasana Protective Scalp Concentrate. It is designed to balance and protect the scalp especially after using the Pramasana Purifying Cleanser. 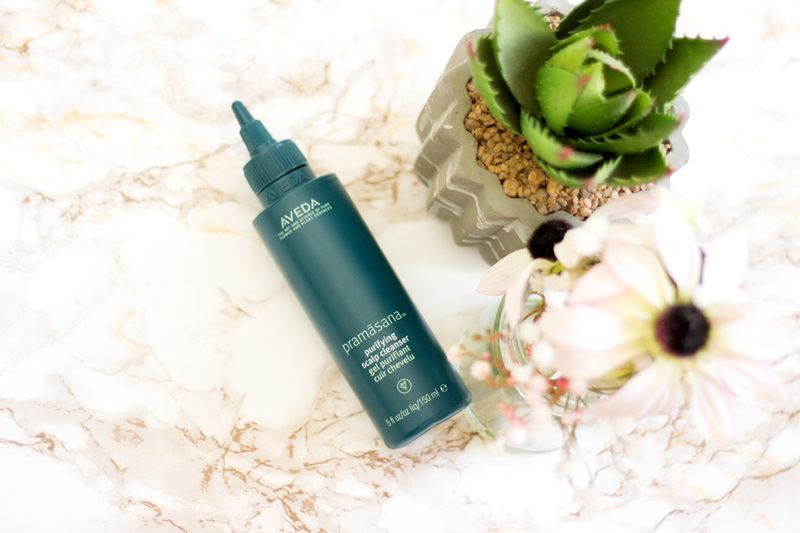 Aveda describes it as a 96% naturally derived lightweight serum which penetrates the scalp surface layers to nourish and help preserve the scalp's natural protective barrier. In addition, it helps protect the scalp from pollution and free radicals. To be honest, I have never really given too much thought to nourishing my scalp with any product which is terrible thinking about it because I use various serums on my skin. The scalp is obviously an extension of the skin but it's just covered with hair so people don't usually get to notice it. Since I have started using the Pramasana range, I am now paying more attention to my scalp. First off, you all know I am obsessed with anything that comes with a pipette. It just looks and feels so lovely and I feel so prim and proper using it on my scalp. I already mentioned that the entire range smells like a spa and I think the Scalp Concentrate smells even more beautiful (I guess because it is a concentrate). It is recommended to use this on slightly damp hair so you could use this in the shower. I prefer to use it in front of a mirror so I can see what I am doing. As usual, I put my hair into four sections and start off around the perimeters of those sections. The pipette is so handy because I drop the product exactly where I need it and give it a little massage. There is no need to rinse it out and I can feel it getting absorbed into my scalp. It feels so satisfying and my hair smells so good afterwards. I am so delighted to let you know that the health of my scalp has massively improved with this entire range. The scaling I used to experience due to my dry/dehydrated scalp is nowhere to be seen. 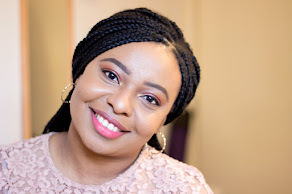 I am just in love with this range and I cannot recommend it enough. 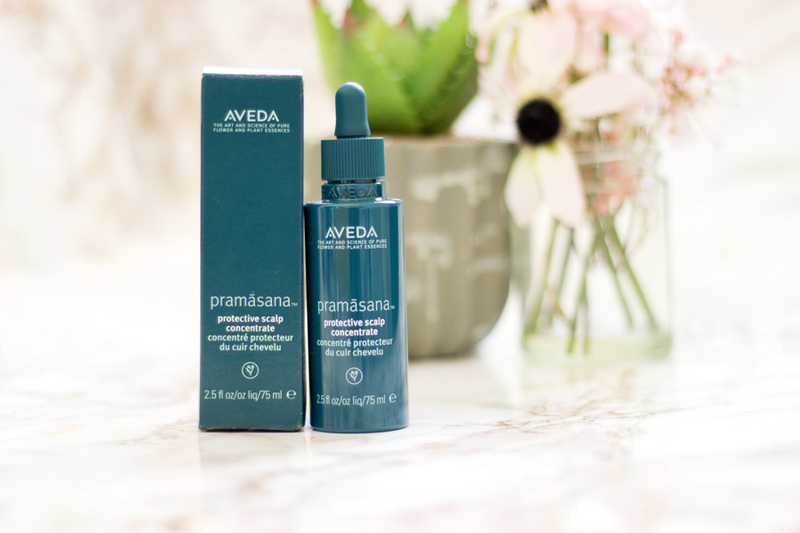 You can buy the Aveda Pramasana range directly from the Aveda website. If you sign up to their newsletter, you will always find out when there are offers such as free samples, free delivery, gifts with purchases, etc. You can also purchase the range from various Aveda salons nationwide and you can find you nearest one here. Alternatively. you can check out Aveda products in other retailers such as Fabled, John Lewis, Debenhams, etc. What can I say? I am seriously impressed with the Pramasana range and it really surpassed all my expectations. 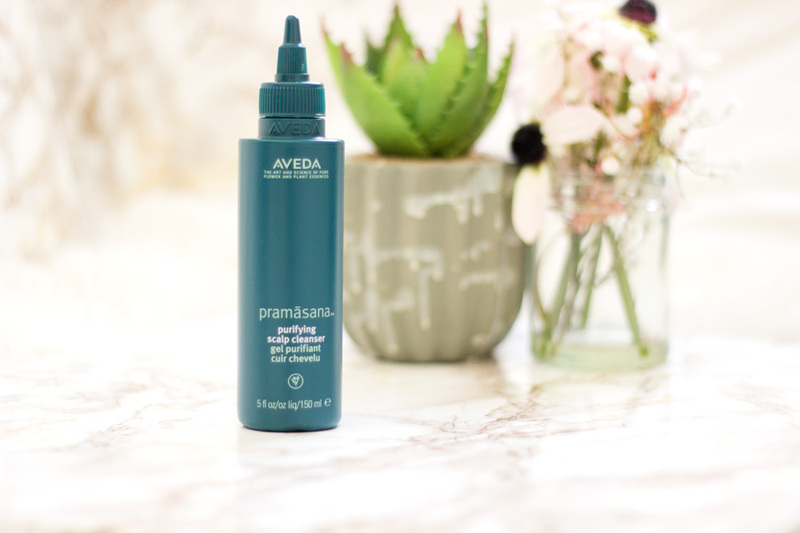 I don't ever consider my hair care routine complete if I don't use the Pramasana range and you can be sure that I will instantly repurchase when I run out. The good thing is that the size of the products are very reasonable so it has lasted me a pretty long time. I would say it is totally worth the price. That's it from me now. 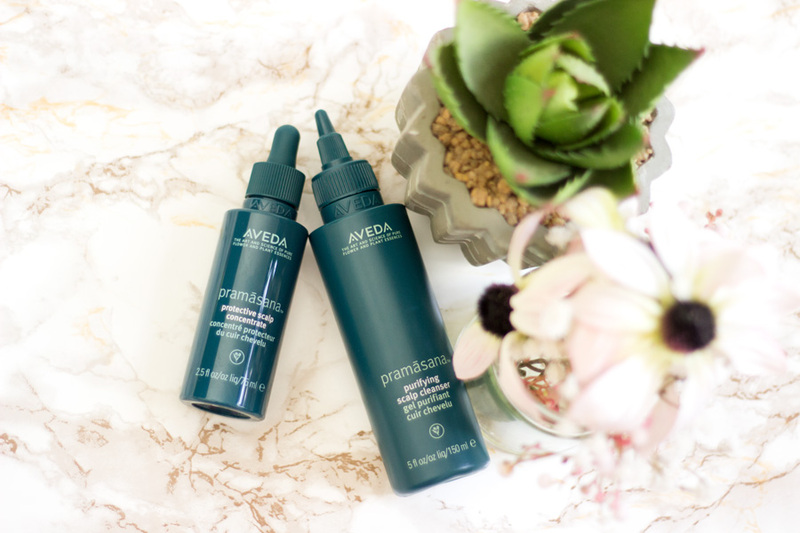 Have you tried the Aveda Pramasana range?